Seagull Is Flying And Soaring Over Blue Sea. Sea Bird In Blue.. Stock Photo, Picture And Royalty Free Image. Image 62347971. 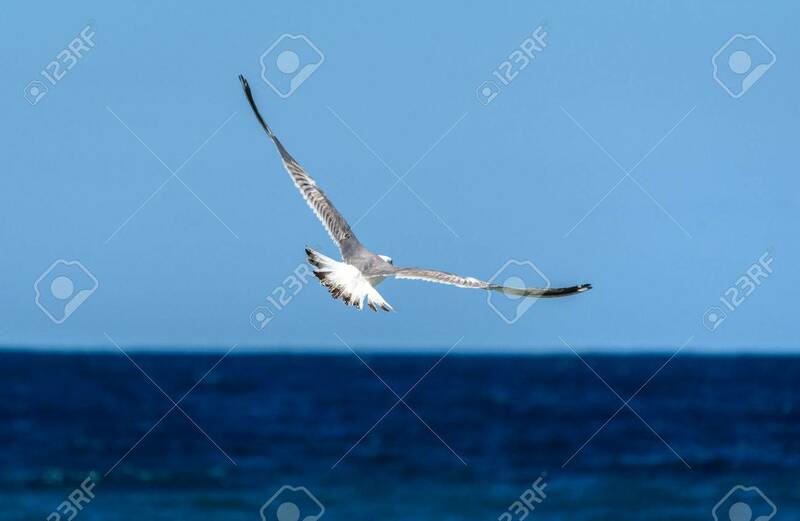 Stock Photo - Seagull is flying and soaring over blue sea. Sea bird in blue skies over the ocean. Seagull is flying and soaring over blue sea. Sea bird in blue skies over the ocean.